Protect their noodles from the cold with the 2018 Chester Beanie from DC. 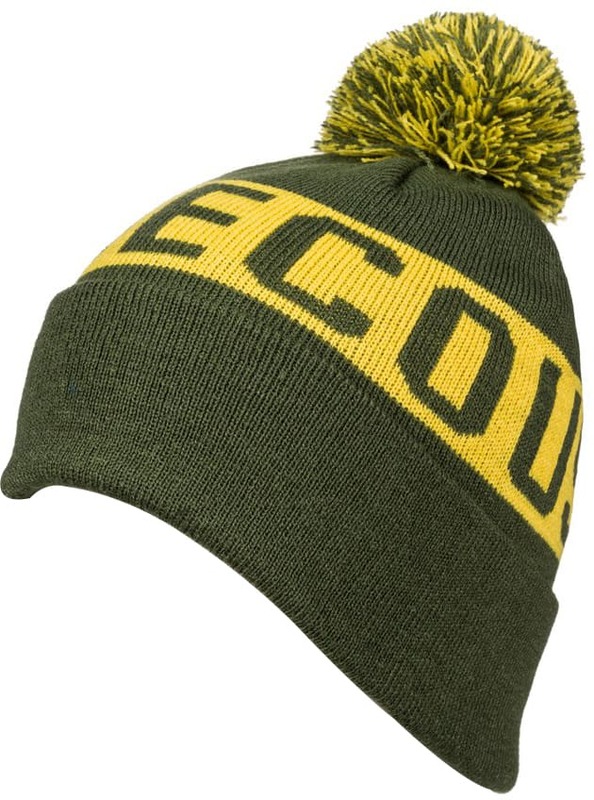 This beanie features a DC logo text design that wraps around, with a pompom on the top for a bit of fun. 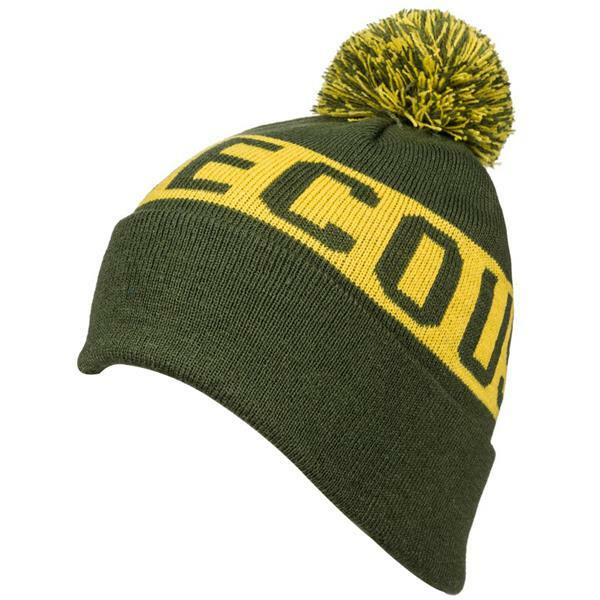 Made with a durable fabric blend, this beanie is soft to the touch and made to last, and with a fold-up cuff design, they will always look on-trend and stylish.